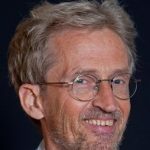 Bert Brunekreef is professor of environmental epidemiology at the Utrecht University Institute for Risk Assessment Sciences, served as host of the ISEE meeting in 1995, as ISEE president in 1999/2000; he received the ISEE Goldsmith award in 2007. 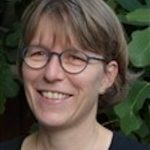 Ulrike Gehring is associate professor of environmental epidemiology at the Institute for Risk Assessment Sciences at Utrecht University, The Netherlands. Her research focuses on the long-term health effects of air pollution and the determinants of asthma and allergies in children. Prospective birth cohort studies play an important role in her research and allow her to investigate exposure-health relationships throughout different stages of life. Ulrike is an elected ISEE councilor (2016-2018). 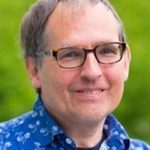 Gerard Hoek is associate professor of environmental epidemiology at the Utrecht University Institute for Risk Assessment Sciences, and served in the past as ISEE councilor.